Editor's note: As 2017 comes to a close, we take a look back at the 10 biggest real estate stories of the year, from lavish homes hitting the market to Austin's ever-growing affordability crisis. 1. 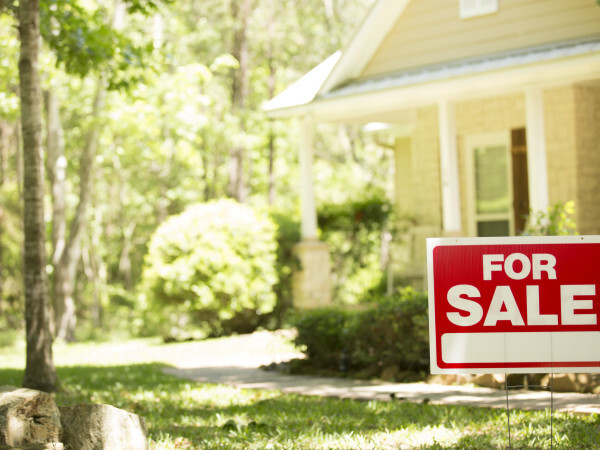 This is the salary you need to buy a house in Austin right now. Mortgage resource HSH.com crunched the numbers to find the yearly salary needed to afford the principal, interest, taxes, and insurance payments on a median-priced home in Austin, and it's one of the highest in the nation. 2. Trump family sets sights on Austin for brand-new hotel chain. Is a Trump hotel in the cards for Austin? In early 2017, the New York Times quoted Eric Trump, the middle son of President Donald Trump, as saying the Trump Organization hopes to build Scion hotels, a lower-price alternative to the upscale Trump International Hotel chain, in “trendy” cities like Austin; Charlotte, North Carolina; and Nashville. 3. Austin drops dramatically on list of America's best real estate markets. The Capital City took a dramatic dive from the No. 5 spot in 2016 all the way down to No. 68 on WalletHub's 2017 list. 4. 3 popular Austin neighborhoods that still boast a good bang for your buck. 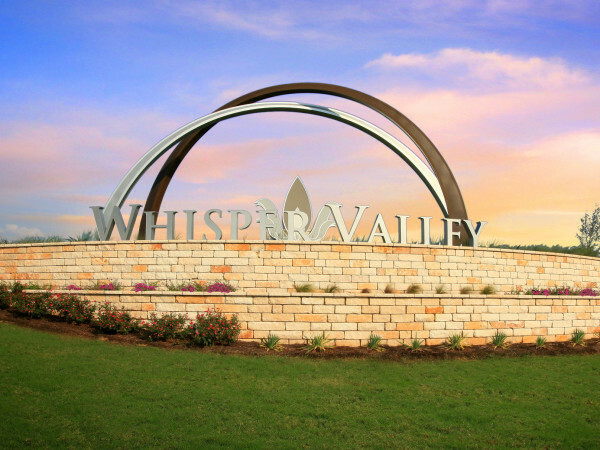 These areas have seen a large amount of growth over the last few years, making a real estate investment a wise decision, but they aren’t quite as expensive as the traditional Austin hot spots, giving you greater bang for your buck. 5. Austin restaurant mogul's magnificent villa hits the market for $12 million. 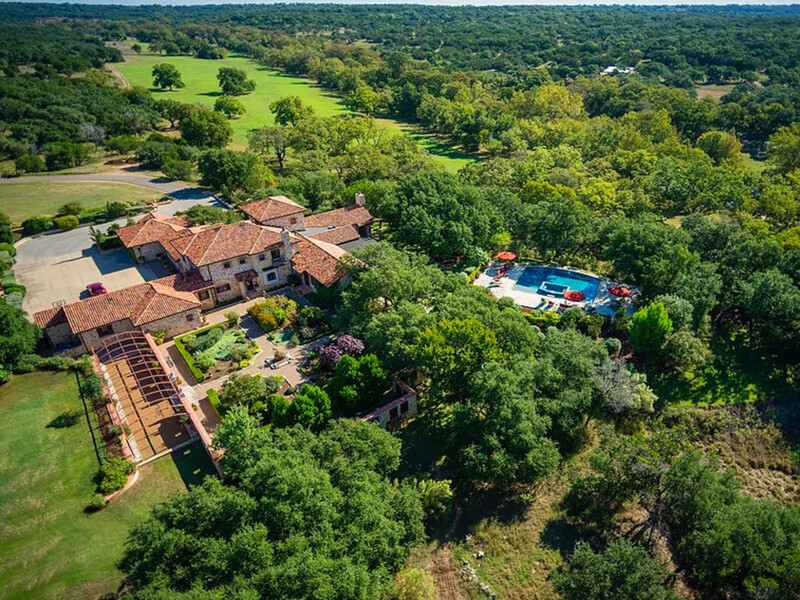 In August, restaurant mogul Damian Mandola and his wife, Trina, put their stunning 323-acre Hill Country estate, Villa Antichità, on the market for $12 million. 6. This is how much money millennials need to save to buy a home in Austin. As part of an annual survey, Apartment List asked local millennials about their plans for homeownership. Turns out many want to buy, but have a long road ahead — and a lot of money left to save. 7. These are the best Austin neighborhoods for first-time homebuyers. The quest to find the perfect piece of real estate can be daunting for first-time Austin homebuyers. To help quell any anxiety you may have about purchasing your first home, we got the inside scoop from local real estate experts on which neighborhoods are ideal for newbies. 8. Austin's hottest neighborhood for 2017 will surprise you. In January 2017, Zillow released its predictions for which local neighborhoods were on track to see the highest growth this year, and the winners were unexpected. 9. 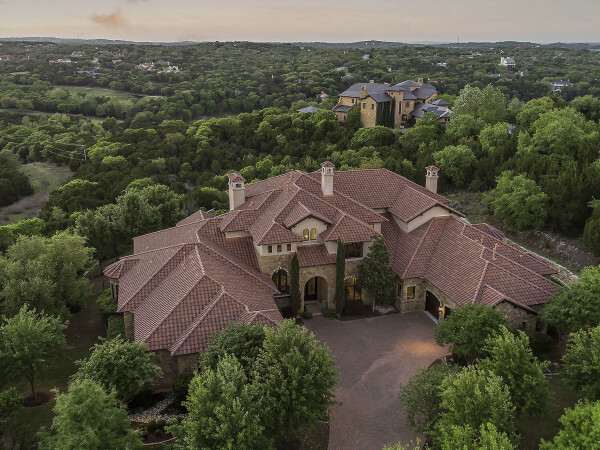 This sprawling Austin estate is the most expensive home for sale in Texas. In March 2017, this Lago Vista compound was the most expensive home for sale in Texas. 10. The news gets worse and worse for single homebuyers in Austin. A study looked at home prices and rents across the 50 largest cities in the U.S. and compared them to the average incomes of both genders in each city, and the news in Austin was especially bad. Why? Because neither men nor women could afford to buy a home here.